You must login to bid on this lot. 2019 DVAuction, Inc., All rights reserved, except where otherwise noted. 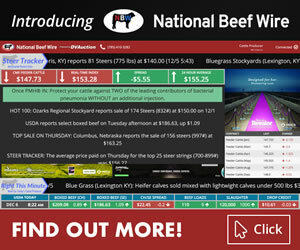 Founded in 1999, DVAuction is the oldest and most respected livestock internet marketing service. Specializing in the real-time internet broadcasting of sales and special events, DVAuction provides a unique online viewing experience that is free to the public.